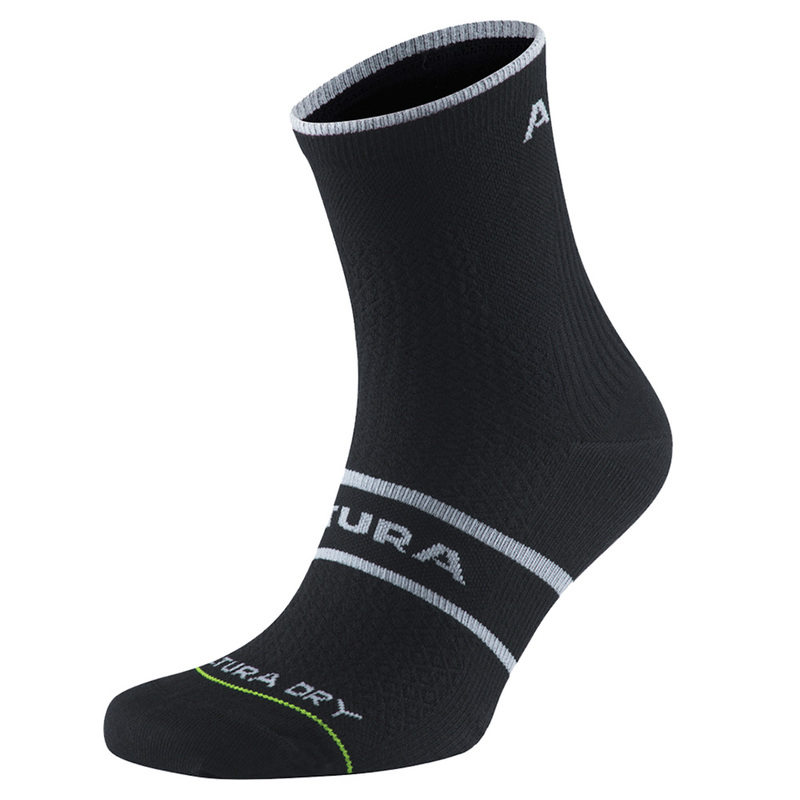 A lightweight, highly breathable Peloton sock with Altura Dry™ technology. Bought these and was surprised as to how comfortable they feel. Keep my feet cool when riding. Would definitely reccomend. Very nice socks! Soft, dry, extremely comfortable, and very reasonably priced. I wanna get a couple more pairs. I wish they were offered in more colors. This is my first time trying out the Altura brand and they've got my attention. Not too thin and correct sock height.